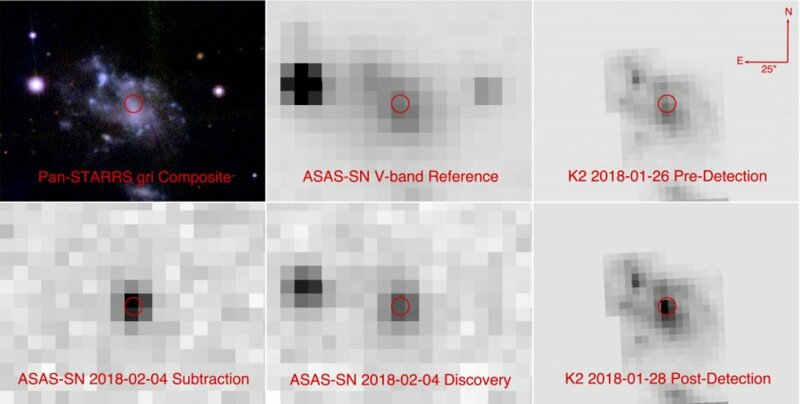 Quote: ""While the steep increase in ASASSN-18bt's early brightness could indicate that the explosion collides with another star, our follow-up data don't fit predictions for how this should look," Holoien said. 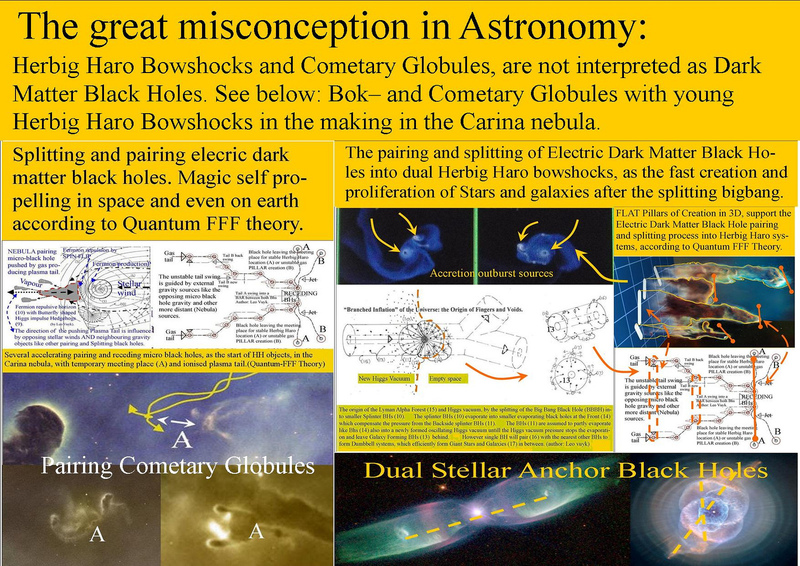 "Other possibilities, such as an unusual distribution of radioactive material in the exploded star, are a better explanation for what we saw"
Q-FFF Theory however says: The anomalous Early brightness is assumed to be created by the influence of multiple "Starspot black holes" ( former comet nuclei) in the explosion process. HOWEVER until now, nobody seem to support such a starspot BH model, because BH should swallow all stars from the inside, which is not the case in Q-FFF Theory. 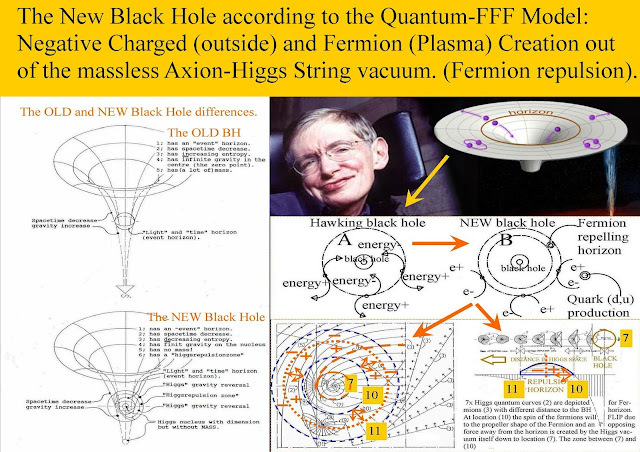 The Fermion Repelling Black Hole with Entropy Decrease.